The climate movement is on the rise throughout the country and around the world. Within the last year, we celebrated the cancellation of the Keystone XL Pipeline! Thousands of protectors are defending water and sacred places in North Dakota and Iowa, opposing the Dakota Access Pipeline. Putting a stop to extreme energy is essential to avoiding utter climate catastrophe. 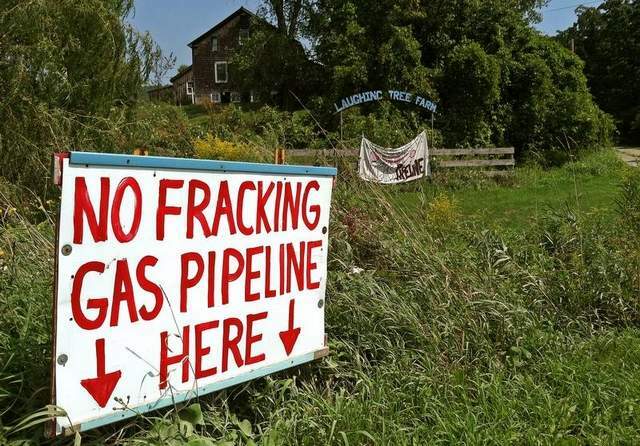 Here in Vermont, we have been fighting tooth and nail to stop the Vermont Gas pipeline that would carry fracked gas from Alberta to Addison County. Geprags Park in Hinesburg is the last stronghold of resistance, not yet tainted by the pipeline. On October 20, we call on you to join the good folks in Hinesburg for a mass demonstration of resistance. What: We Shall Not Give Up the Fight! Will you join us? Sign up NOW! October 20 may be our last opportunity to take a stand in the fight to stop Phase 1 of the Vermont Gas pipeline and show the strength of our movement to keep fossil fuels in the ground…not in a pipe, not in our air, not in our water. So far, our actions have produced amazing results. Together, we have significantly delayed Phase 1 of this climate-wrecking project and forced the company to cancel their planned Phase 2. A group of Hinesburg residents is going all the way to the Vermont Supreme Court! They are asking the justices to examine the legality of this threat to our local and global wellbeing that has been made worse by monumental cost overruns, shoddy project management and accounting, and serious safety violations. If you can’t come to the action, can you support the legal efforts of Protect Geprags Park? You can make a financial donation by clicking here. We have made a major impact on Vermont’s political landscape by unmasking and opposing the state’s collusion with corporations in the name of profit, against the will and best interests of the people of Vermont. This inspiring and powerful movement needs you on October 20. Please join us in Hinesburg. ← Round Two! 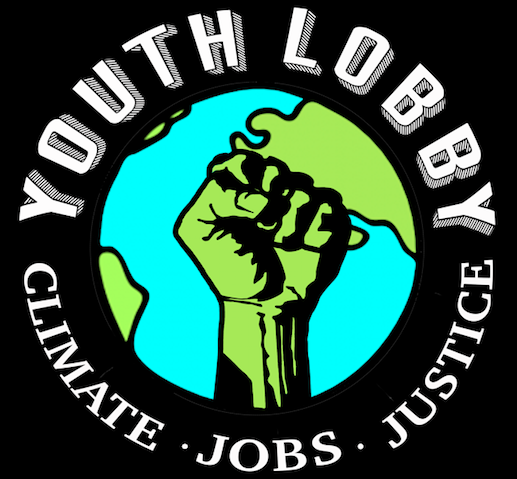 Join the Planning Coalition and Help Us Organize Another Rally for the Planet!